Google Ads is one of the best tools to drive traffic to your products or services. 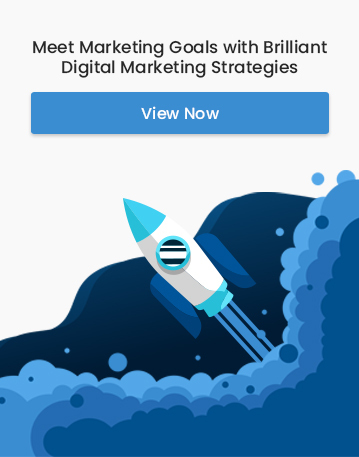 In order to take the best out of your Google Ads campaigns, you need to have an understanding of how to assign your keywords to different match types that Google Ads supports. In simple words, a match type is an instruction that we set for Google Ads to handle a search query that the user makes when it matches with the keyword you set in your account. You can assign a match type to every keyword added to your campaign. 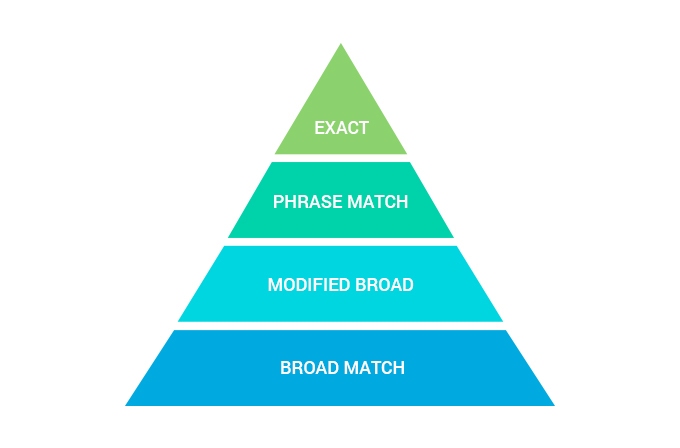 There are 5 different match types; Exact match, Phrase match, Broad match, Broad match modifier, and negative match. An exact match type is the most targeted of all the five. When you apply exact match, Your Ads will show only for search terms that exactly match the keyword you set with all the words present, in the same order and without any words before or after or in between. You need to use square brackets for this match type. For example, if you set the keyword [Buy road bike] as an exact match, your Ad will only be triggered if the search query is exactly ‘Buy road bike’. When you set to phrase match, your Ad will be shown only if the search query contains all the words in the phrase (Close variants will also apply), in the same order without any words in between. The search term can have other words before or after the keyword. You need to use inverted commas for this match type. This is the match type that will give you the most traffic. It is a keyword or a string of keywords that will trigger if any of those keywords or variations of them (Singular/Plural, synonyms) are searched for. This is often the default keyword variation that Google uses. If you do not select your match type, this can result in draining up your budget. In short, you will be getting huge traffic but not always relevant ones. This keyword match type is ideal for large companies who have a large budget and is looking to put their brand name out there. This match type is similar to the board match but is more refined. This match type involves putting a plus sign(+) before the keyword you want in the search query. Your Ad will only be triggered by search terms that include the search term with the + sign. Negative keywords are not exactly a match type but it has great importance in Google Ads. Negative keywords are a type of keywords that will not allow your Ad to show up for a certain word or phrase. All match types mentioned above are applicable to negative keywords as well. For example, if you put ‘red balls’ as a negative keyword with ‘phrase match’ then, the Ad will not be shown if the same phrase is repeated in the user’s search query. This helps you in eliminating unwanted and useless traffic for your Ad. Just as it is important to use the right keyword for your Ads, it is important to use the right match type for each of your keywords. If you do not manually set the match type, it will be set as ‘broad match’ by default which will give you a lot of traffic but conversions will be low. It can result in draining your budget as well. Use different match types for different campaigns and keep experimenting. Always remember that you can increase the accuracy of a campaign by using negative keywords.